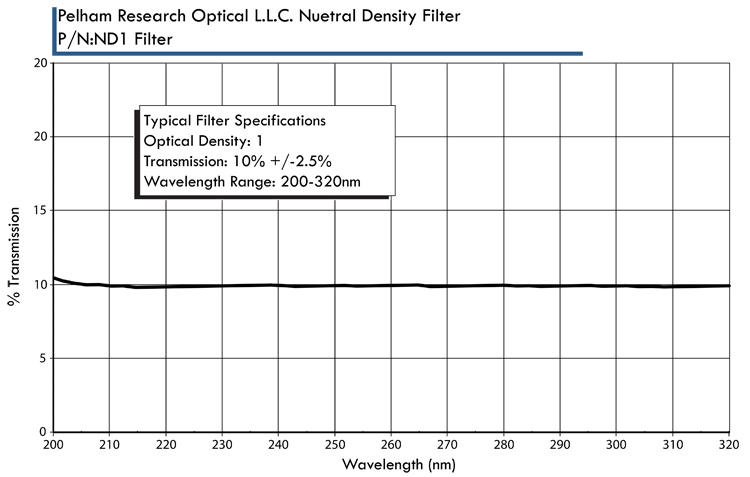 This section contains all of our technical data and transmission/reflectance curves. 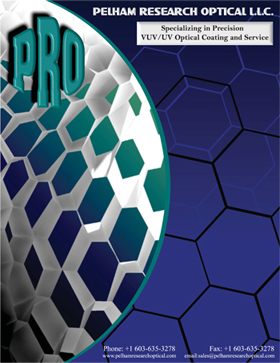 This section will be updated often so check back for the most up to date information. 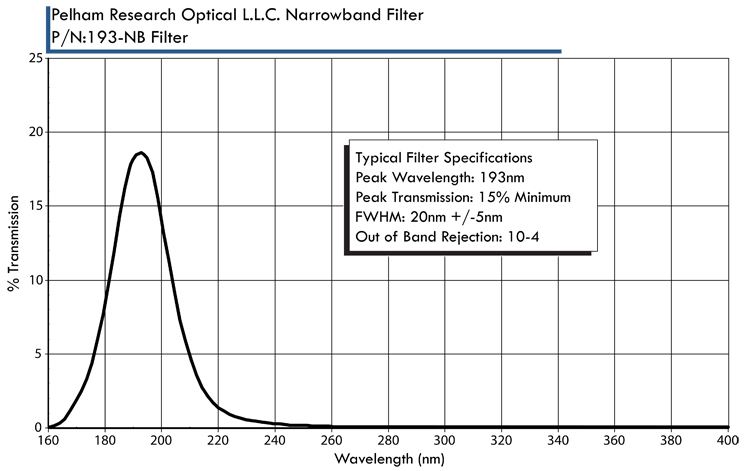 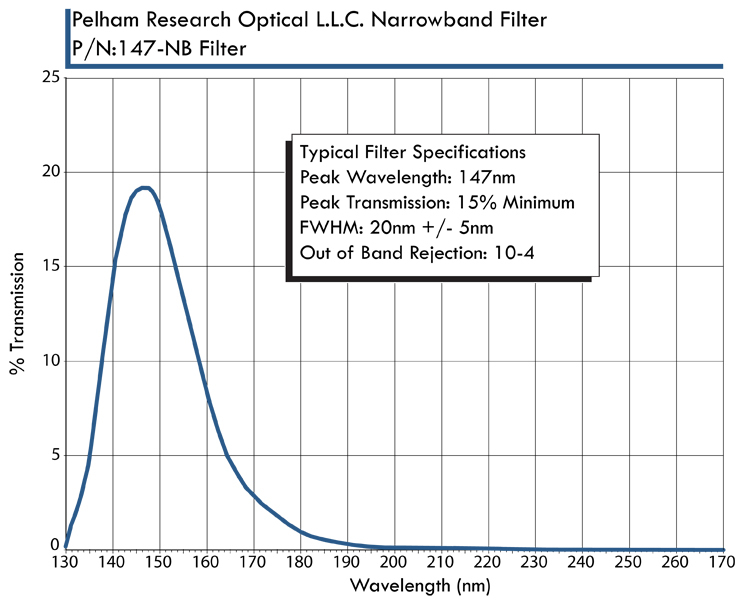 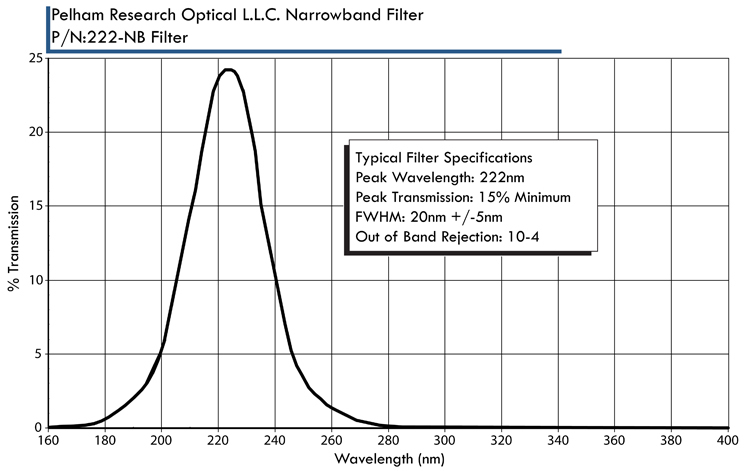 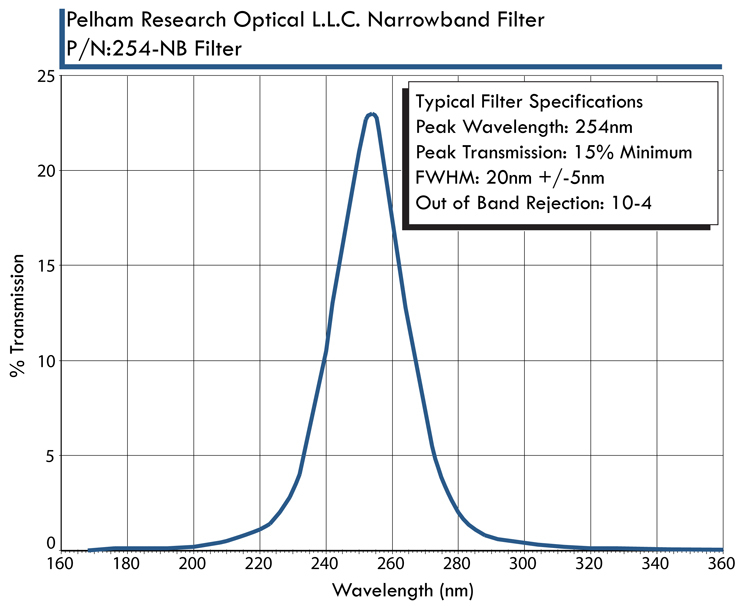 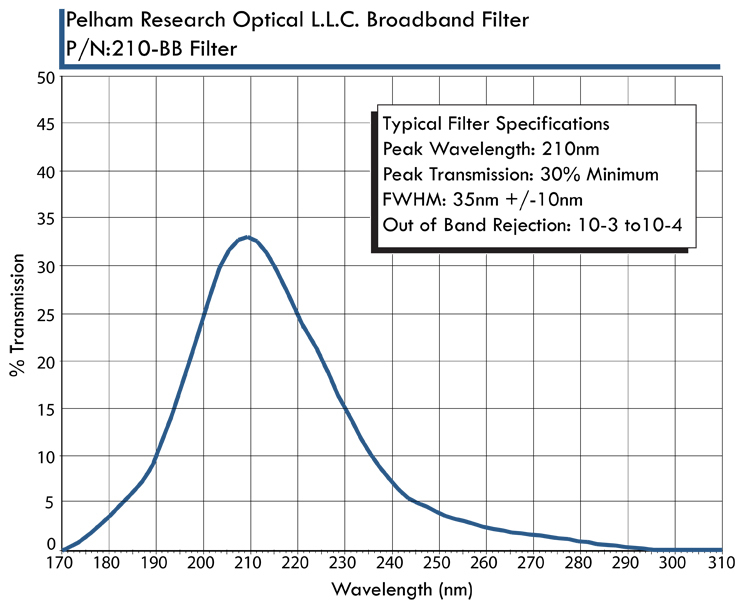 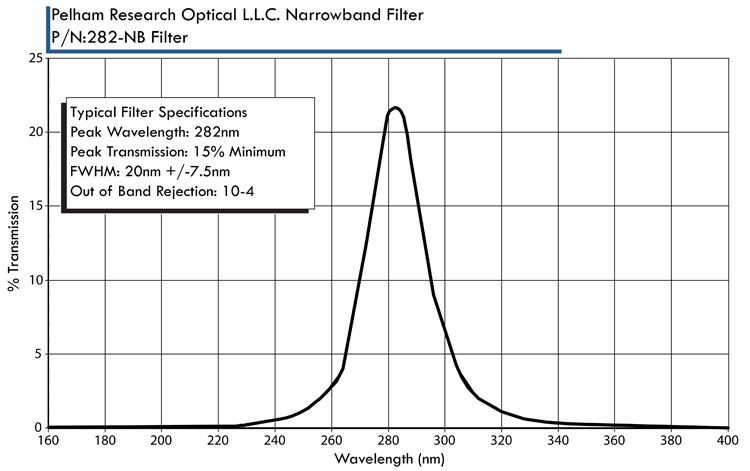 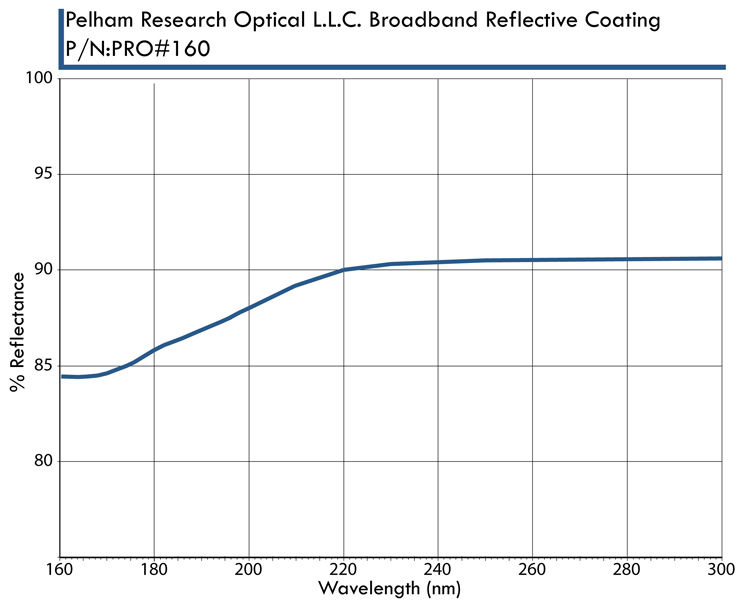 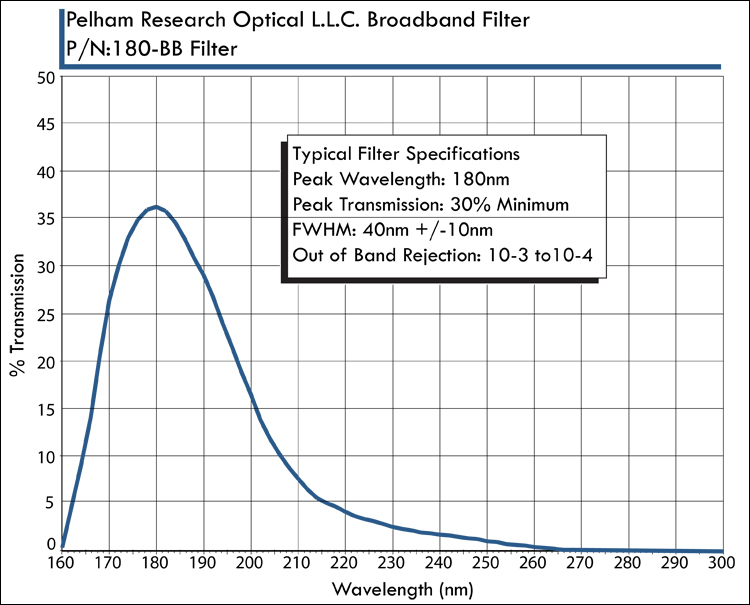 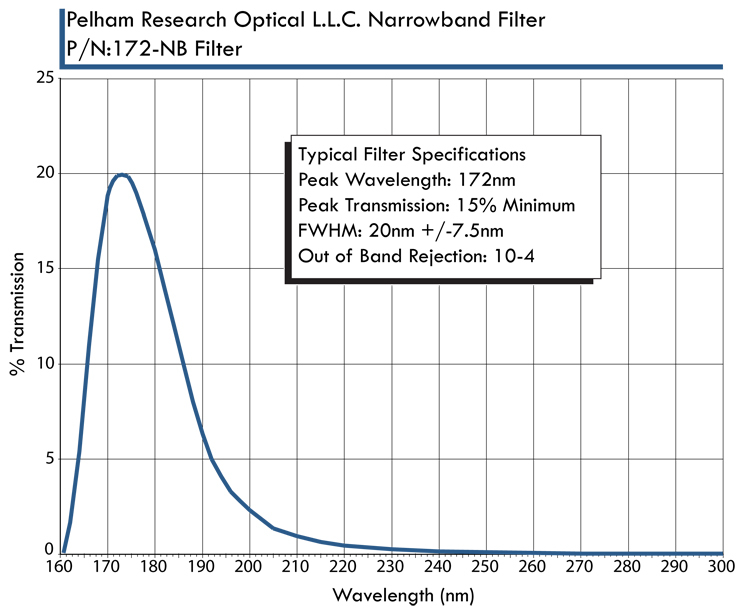 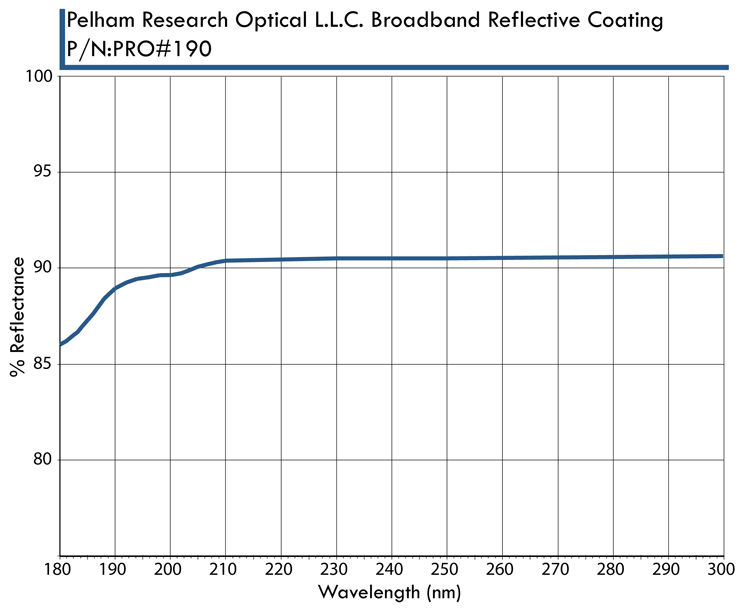 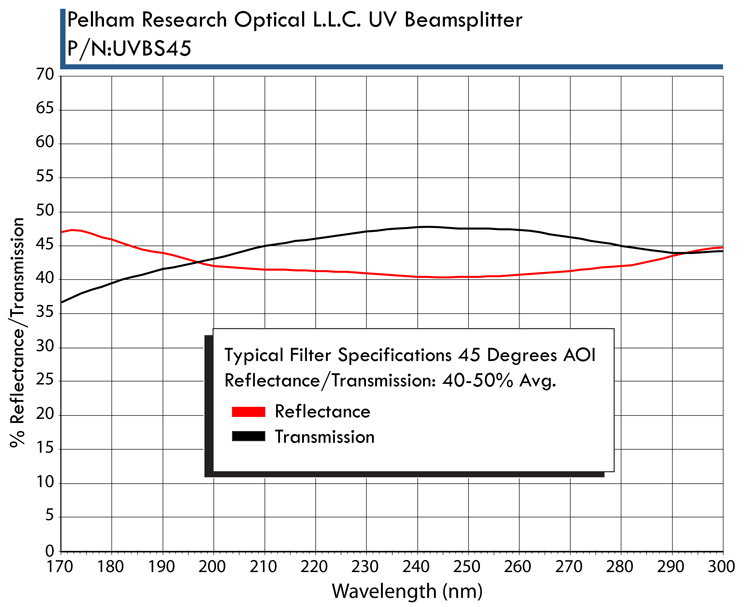 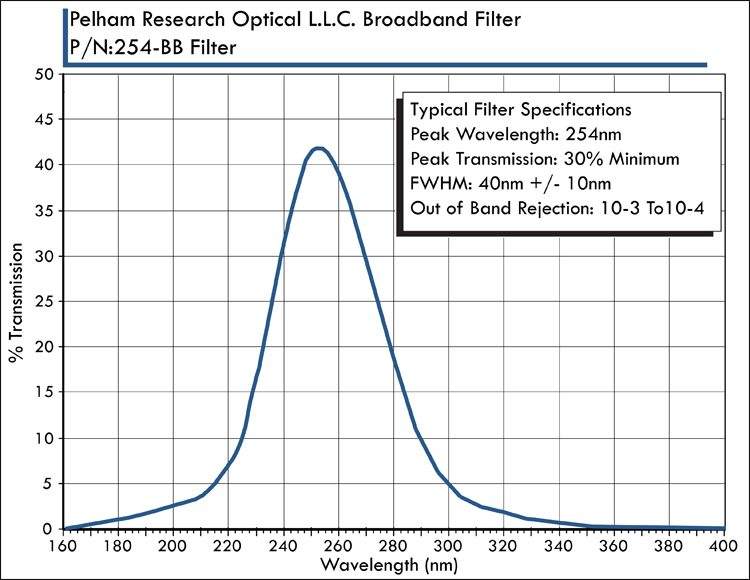 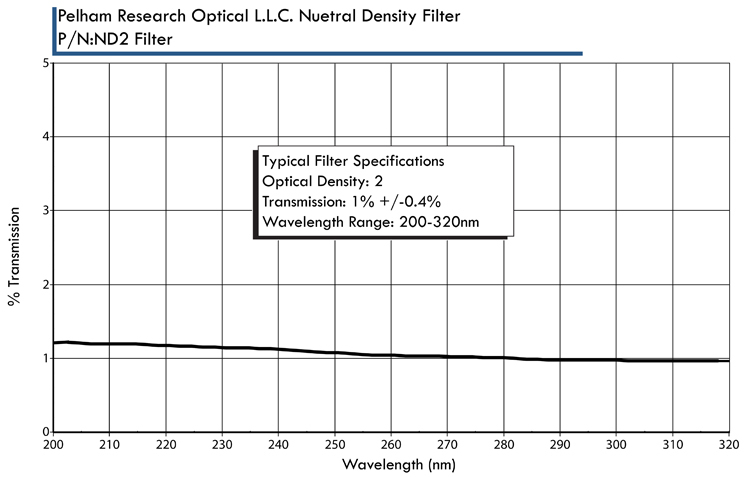 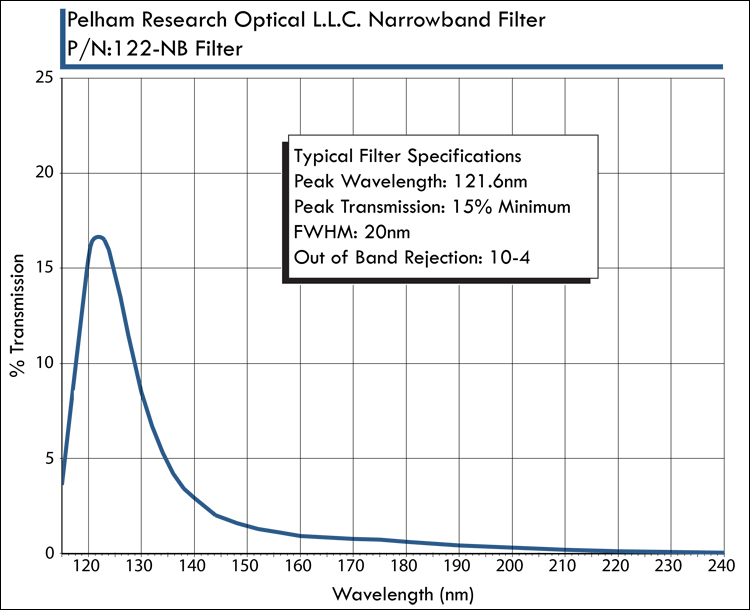 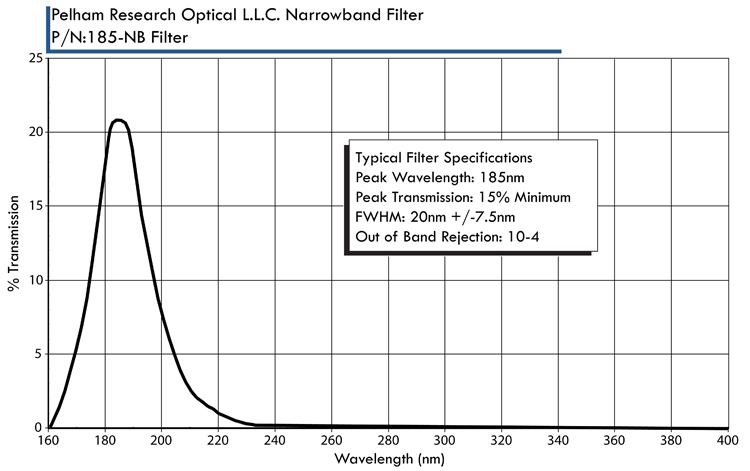 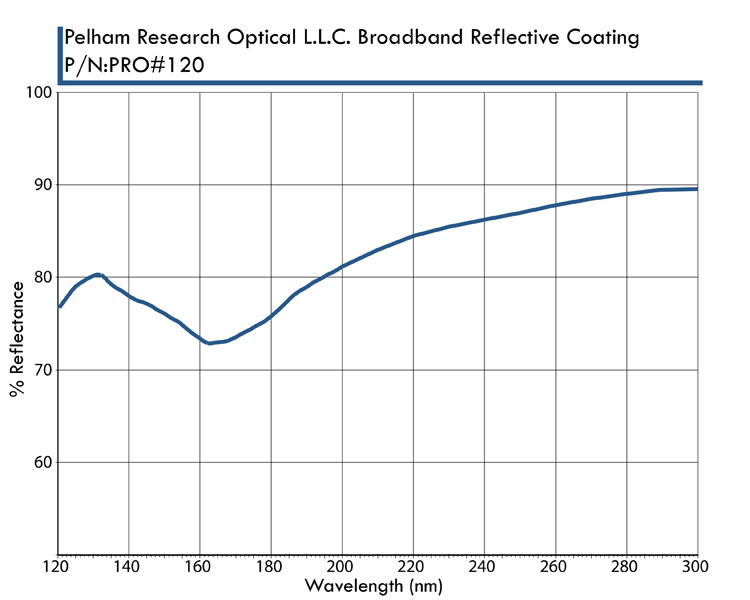 All Pelham Research Optical coatings are supplied with individual calibration curve(s) detailing their VUV-UV spectral performance.